Planning a child’s party can be daunting, there seems so much to plan, buy and do and the cost can soon mount up. So how can you make it an enjoyable and stress free experience for you and your child whatever their age? 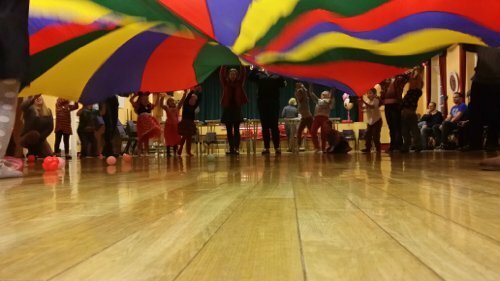 At Activ8 For Kids we can create a fantastic, memorable party for your child and take the hassle out of organising entertainment. We aim to make your child’s day special and will ensure that all the children have plenty of fun! We can run party entertainment for an hour, an hour and a half or 2 hours. 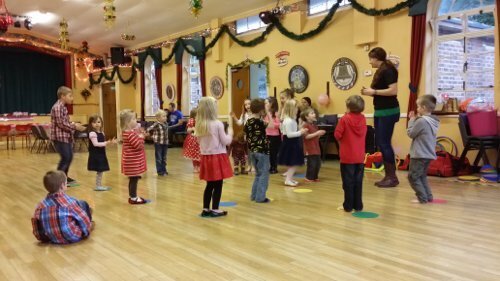 We tailor the party to your child’s likes and interests, this could be based around their favourite TV character or programme, themes such as pirates and princesses or more sports based such as dancing, gymnastics, football or another sport. Our main aim is to keep the children engaged, active and having fun. We will run a range of party games and activities, using our brightly coloured, sensory equipment. There can be a craft based activity such as crowns, place mats or party hats. Parties can include party games, obstacle courses, parachute games and active fun. We can even provide Activ8 party bags and of course a special gift for the birthday child. Activ8 Parties run for children aged 2-10 years. You can choose a theme for your child’s party or use one of our generic themes such as space, stories, seaside or princesses. Please Contact Debbie for further information or download the information pack below for our party details and booking form.